Anne Hampson is a senior manager with ICF International working in the Energy Environment & Transportation group’s Energy Systems practice. She has over twelve years of experience in market and policy analysis in the areas of power generation and energy efficiency. 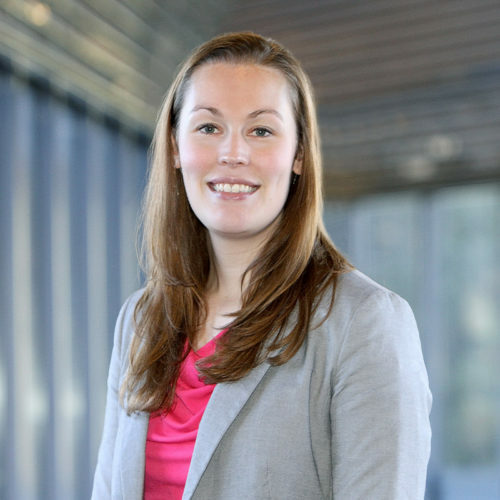 She focuses primarily on the area of distributed generation, and combined heat and power (CHP). Ms. Hampson leads efforts in the development and management of databases on installed CHP capacity as well as operational reliability of DG equipment. She is a key member of the CHP market assessment team and leads the development of estimates about the technical potential for CHP growth. She has conducted analysis and research on market issues, regulatory policies, economic incentives, reliability issues, emissions issues, and performance characteristics of distributed generation equipment. While employed at Pace Global Energy Services, Ms. Hampson focused on analysis of industrial energy systems while using real time energy monitoring software. She holds a B.S. in Integrated Science and Technology from James Madison University, and an M.B.A. from George Washington University.